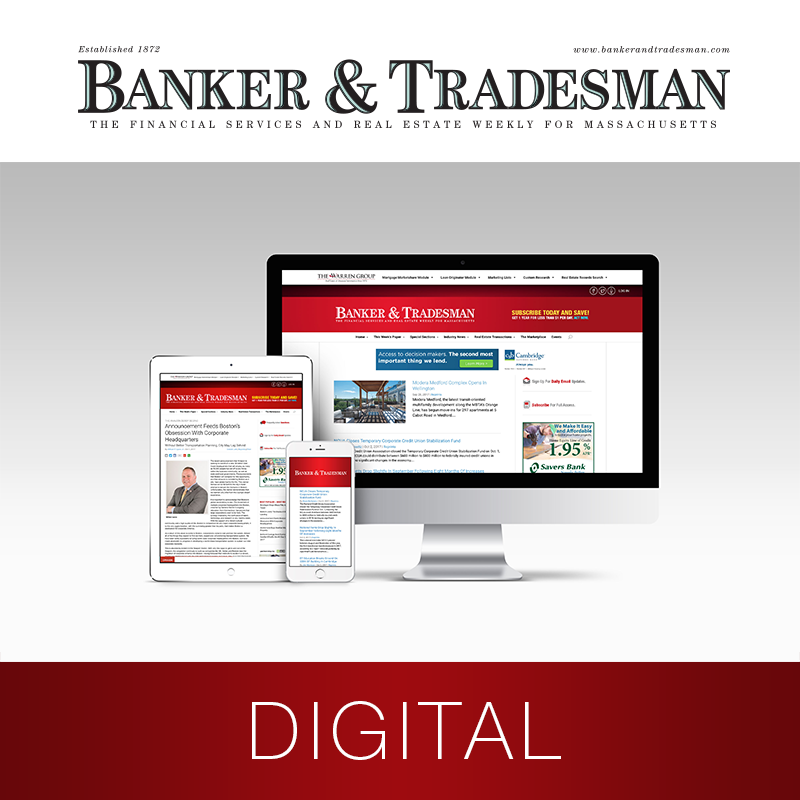 Banker & Tradesman Premium Package delivers full access to award-winning news coverage of the Massachusetts real estate, banking and financial industries. You’ll be on the pulse with the latest trends, changes, moves and the legal issues affecting your business. Plus you’ll access real estate and credit records in MA and RI. With the Premium Package, you’ll receive special monthly reports with your newspaper delivery, web access and the e-paper for you to stay updated whenever and wherever you are. Be the first to know and get ahead of the competition with news and insight you won’t find anywhere else. If you have a coupon for a special offer, enter it where prompted in the next step of the subscription process. 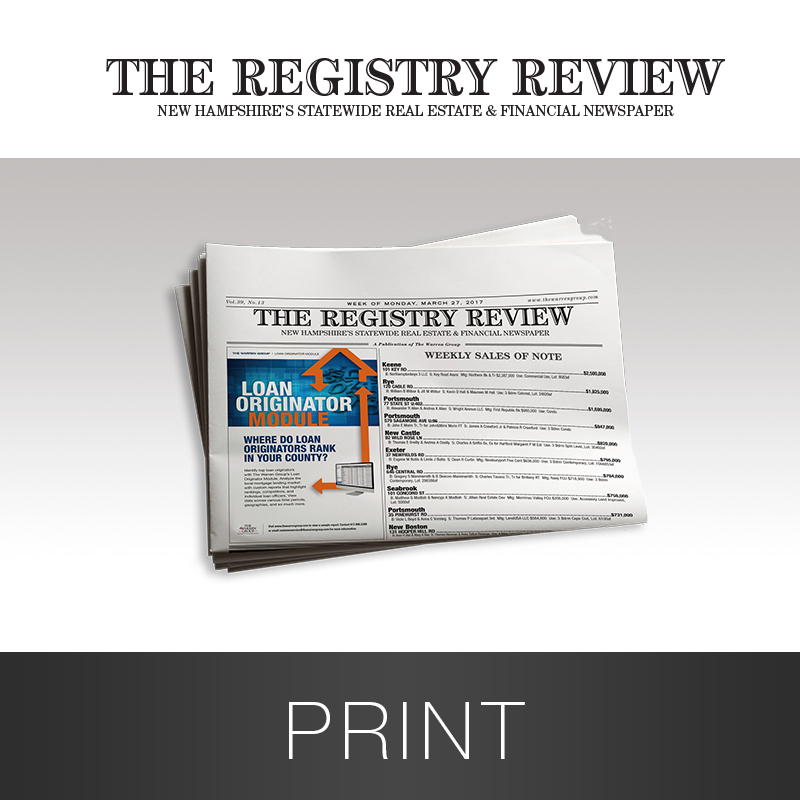 Identify trends, generate leads, and build strategies with recent property transactions, Town Stats and credit records in Massachusetts and Rhode Island, including sales, foreclosures, bankruptcies and liens. Make smart business decisions with in-depth news coverage and expert opinion. 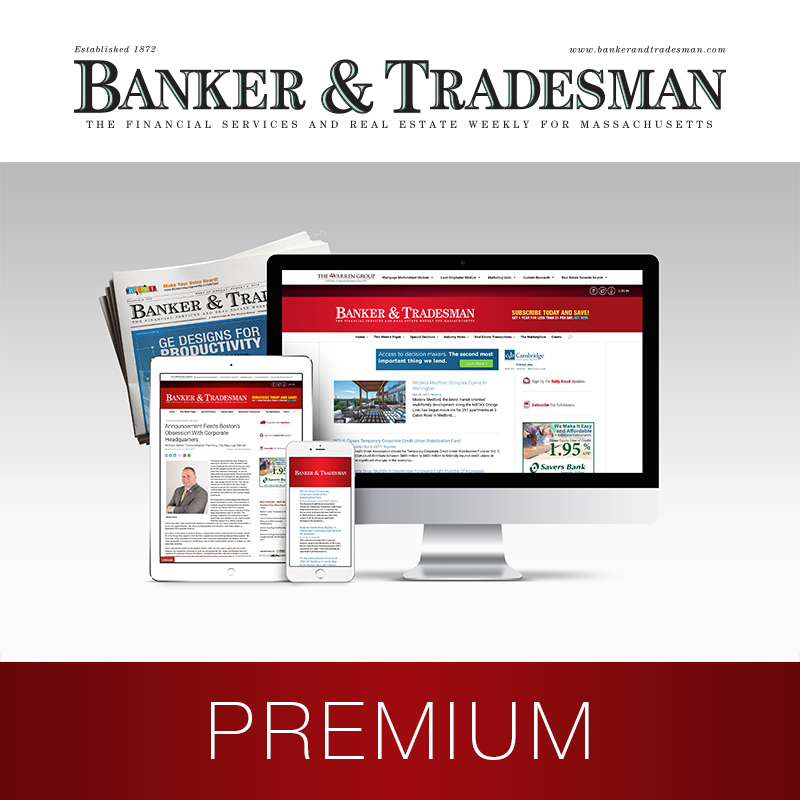 You’ll find coverage on banking, lending, commercial and residential real estate and more. Get unlimited daily web access, the e-paper edition of the paper which is an exact replica of the paper that you can read anytime and anywhere, and daily email news alerts delivered to your inbox. 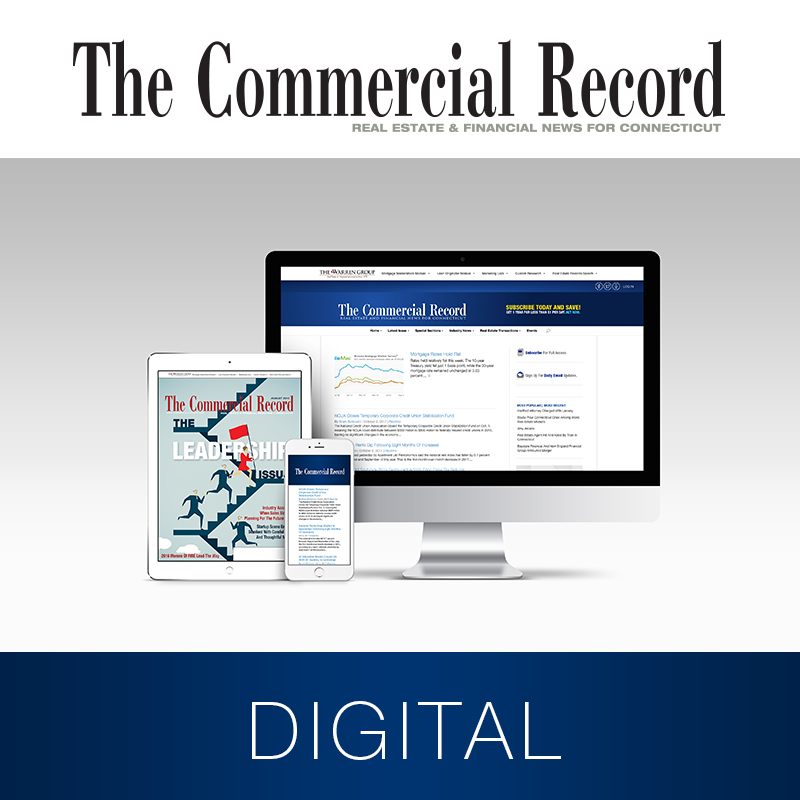 Receive special reports with the print edition such as: The CRE Insider, The Professional Contractor, Fast 50, Top Lenders and more. Subscriptions are for 24-month, 12-month or 1-month subscription terms of your choice. To guarantee uninterrupted service, we will automatically renew your subscription at the lowest regular rate and charge your account on the anniversary of your term using the payment method you provided. If you are not satisfied, you may cancel your subscription at any time to terminate future payments or switch to a single non-reoccurring payment. Thank you for subscribing. Customize a subscription package to meet your business needs. Contact Subscription Services at 617.896.5388 or email subscriptions@thewarrengroup.com.